Advisement for All Engineering Students begins: Tuesday, January 22nd. Students (with no University holds) will be able to register for courses themselves (via CougarNet) after meeting with their academic advisor to plan their upcoming schedules. Advisors will release the ‘Advisor Check-In (AC) Hold’ and/or provide a ‘Registration PIN’ (if applicable) for each student at the end of the advisement meeting. Note: Advisors do not enroll students in courses. 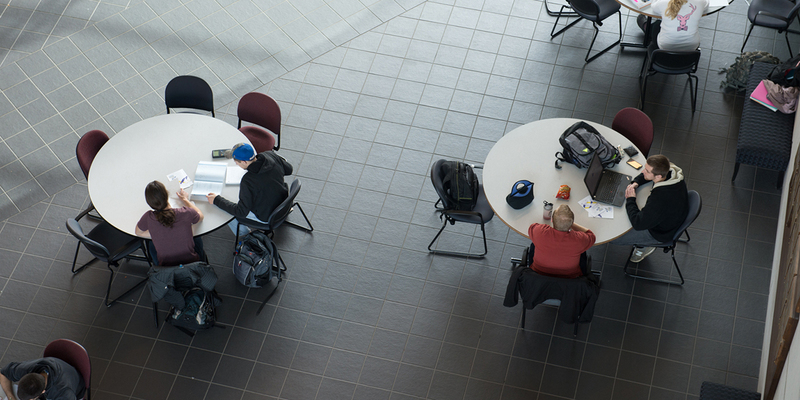 Students are responsible for registering for courses after meeting with their advisor. Currently enrolled, declared engineering students must schedule advisement appointments via Starfish. You must be a declared student in the School of Engineering to schedule an advising appointment with an Engineering academic advisor. Advisement For Incoming Transfer Students begins: April 8, 2019. New transfer students cannot schedule advisement appointments via Starfish. and will not be seen during walk-ins. Therefore, they must call Engineering Student Services at 618-650-5300 to schedule an advisement appointment. Walk-ins are subject to advisor availability. There is no guarantee that all advisors will be available during walk-in hours.